Posted on December 21, 2012 by Eric Bonnici wrote in Italian, Windsor Via Italia. It has 0 Comment. 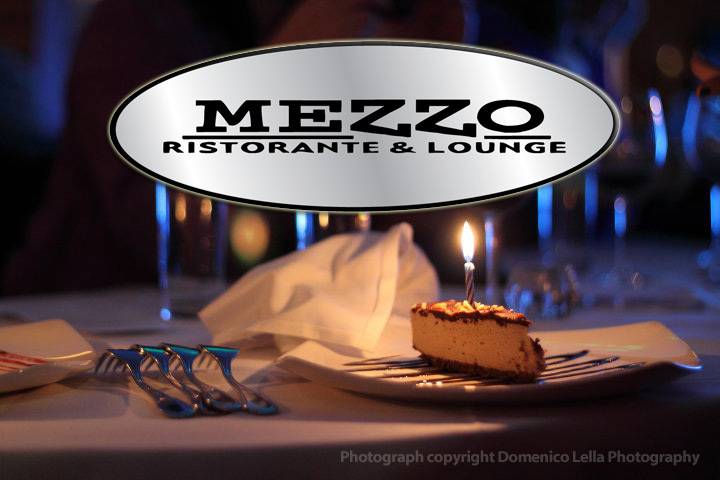 While remaining true to classic Italian cuisine, Mezzo Ristorante and Lounge adds fresh flair to their menu and ambiance. Located in via Italia, this eatery is well known for its hip mix of Italian heritage and urban chic decor. Smooth sophistocated patrons from all backgrounds are flocking to this famous Erie street hot spot. Romantics, friends, and business people enjoy the intimate yet upbeat dining room. Celebrities are also drawn to Mezzo. Most notably George Clooney chose to dine Mezzo after discovering their 5 star rating on yelp. The dining room can be sectioned off for those seeking a little more privacy. In addition, beautiful works of art by local artists adorn the walls adding to the appeal of this must try eatery. The trendy bar and cocktail lounge is perfect to enjoy a few drinks or appetizers before dinner or as a stand alone experience during a night out on the town. 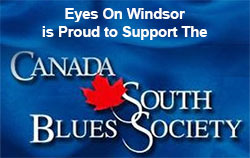 The outdoor patio is perfect to sip drinks or espresso while enjoying a lite bite to eat or Italian pasteries made in house while overlooking Windsor’s via Italia. The home made food is in a class of its own, sophisticated, tasty, and fresh. Great effort is made to use prime ingredients sourced locally to ensure spectacular flavor. Chef Michael Barlozzari and Filip Rocca have innovatively fused Northern and Southern Italian fare with a dash of influence from other world cuisines. An extensive wine and drink menu compliments any meal. 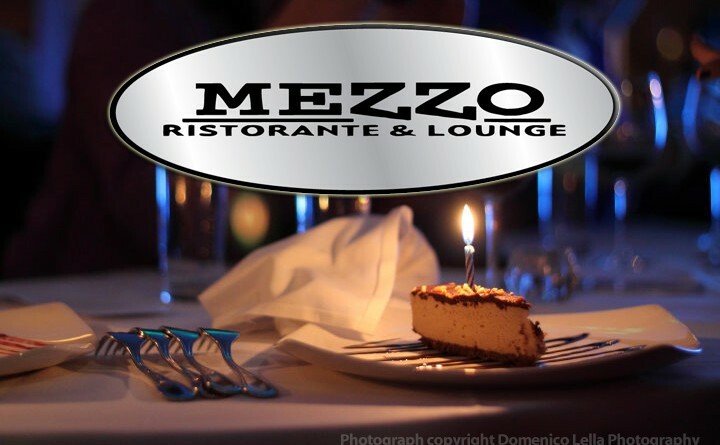 Special events like fashion shows, wedding rehersal dinners, or supper clubs are often hosted at Mezzo. In fact, several times a year the restaurant is booked to host weddings and other private functions. 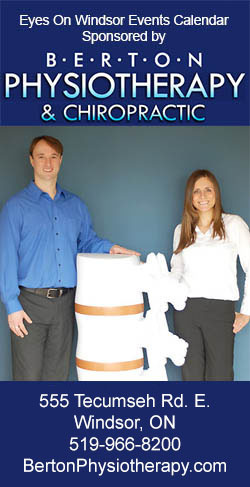 In addition, a fantastic catering service is available too. Fast attentive service, an upbeat intimate dining room, live entertainment, an extensive wine list, and fabulous fine food rounds out the highly sought after Mezzo culinary experience.